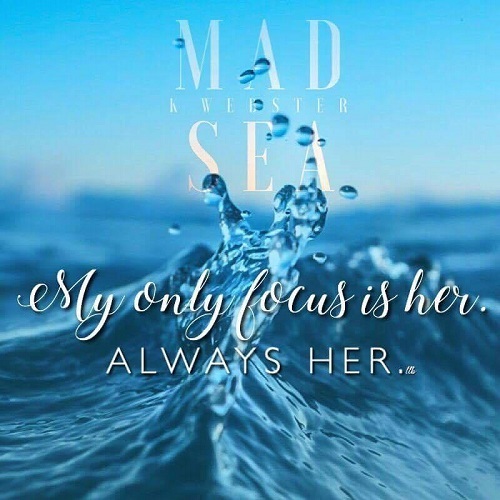 Mad Sea was a cute, quick read that served to "cleanse" my palate. Being a novella, it was pretty straight-forward, there was enough detail to picture the characters and the settings. 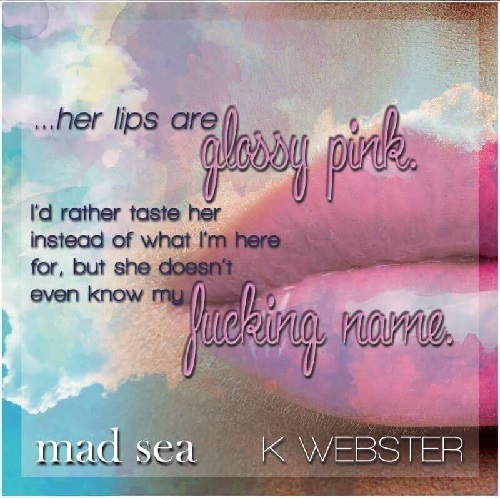 Mad is the president of an outlaw MC, but he has a guilty pleasure which comes in the form of a frozen yogurt serving cutie named Hali. Total opposites in his world, he is drawn to her and he finds out – she's also drawn to him. 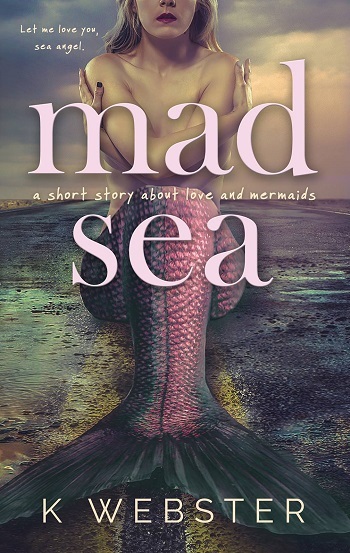 This was my first Mermaid Romance, and I really enjoyed it. I liked that it was fast paced, I liked the characters, and this was a complete story! 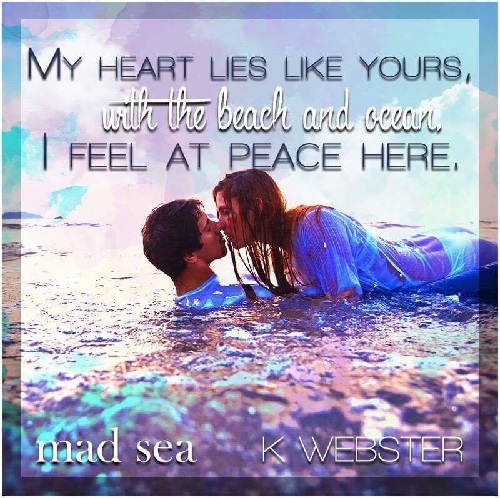 Reviewers on the Wicked Reads Review Team were provided a free copy of Mad Sea by K. Webster to read and review for this tour.